Blackpool Through Time is a unique insight into the illustrious history of this part of the country. 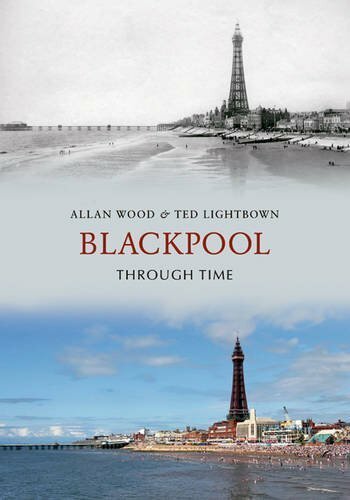 Reproduced in full colour, this is an exciting examination of Blackpool, the famous streets and the famous faces, and what they meant to the people of this seaside resort throughout the 19th and into the 20th Century. Looking beyond the exquisite exterior of these well-kept photos, readers can see the historical context in which they are set and through the author’s factual captions for every picture, and carefully-selected choice of images, the reader can achieve a reliable view of this town’s history. Readers are invited to follow a timeline of events and watch the changing face of this lively town, as the authors guide us through the streets of Blackpool. There is something for everyone here, whether they have lived in the area all their lives, or whether they are just visiting this resort for the first time. Blackpool Through Time also shows how photography has continually evolved to keep up with an ever changing society. 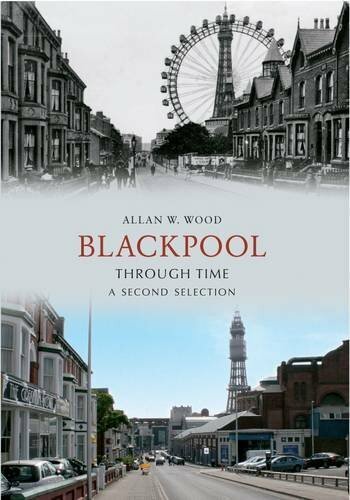 The second edition, Blackpool Through Time: A Second Selection, is also available. Few towns conjure up such stirring impressions as Blackpool. Cheerfully unpretentious and brash with all the trimmings one would expect of a traditional seaside resort, Blackpool remains the iconic resort town, but there is more to its richly coloured history than you might think. This absorbing collection of images reveals the changing face of the town during the past century. These images help highlight Blackpool’s remarkable transformation from a fledgling resort. Aspects of everyday life are featured here, including social occasions, the pleasure steamers that once plied their trade from the piers, seaside entertainment and old cherished street scenes of bygone Blackpool. This book is a valuable pictorial history, which will awaken nostalgic memories for some readers, while offering a unique glimpse of the past for others.